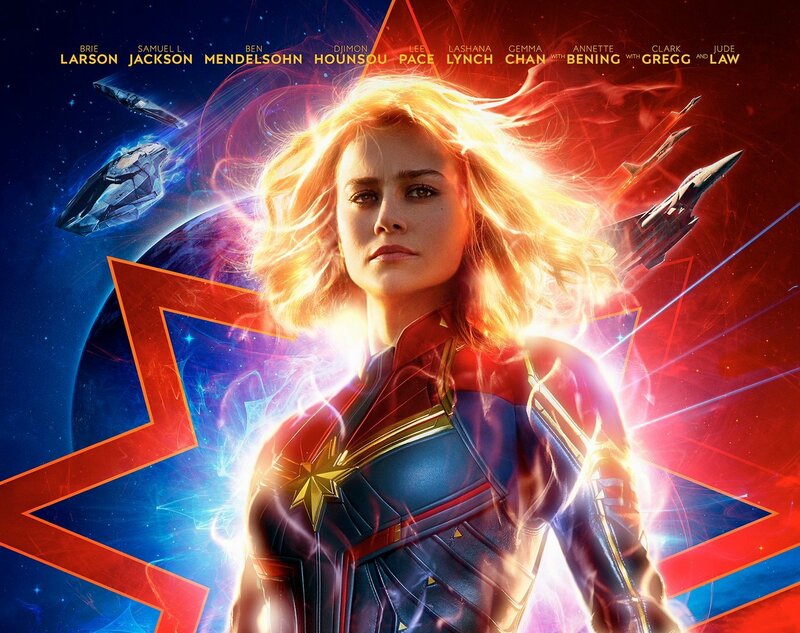 First Look: Marvel Studios reveals new 'Captain Marvel' poster – AiPT! Check out the latest ‘Captain Marvel’ poster. Under the cover of night, Marvel Studios has revealed a brand new Captain Marvel poster and boy does it shine brightly. Not only does this poster show off Captain Marvel’s energy powers, but features spaceships, the iconic star, and fighter jets. This poster hits just one day before the release of the second trailer which will premiere on ESPN’s Monday Night Football tomorrow, December 3rd. Captain Marvel hits theaters March 8, 2018.